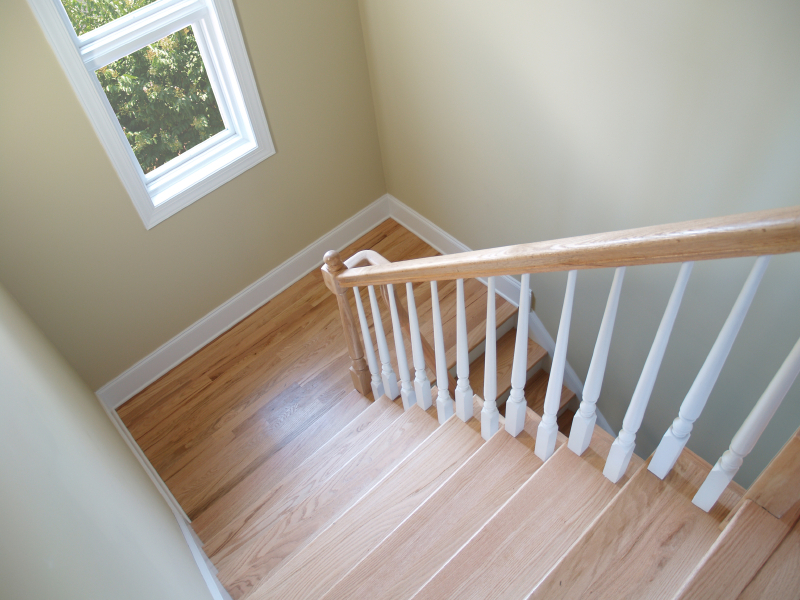 Prefinished stair treads and risers are a great option for homeowners who want to refinish their staircases. Prefinished hardwood stair treads and risers can be retrofitted to accommodate any size and shape staircase and are produced in a variety of customizable colors. Prefinished hardwood stair treads and risers are a cost effective way for homeowners to revamp old carpet covered staircases and modernize their home.